An unlikely gang of teenagers go on the run from dysfunctional parents to an island music festival, where the rules of the real world don’t apply. Over one unforgettable weekend, nothing will go to plan for Heath and his friends. But if they can survive the crowds, the toilets, the aerial acrobats, the chaos, the Swedish hipsters, the unwelcome appearance of maniacal parents, and an apocalyptic backstage encounter with a rock legend, then their lives will never be the same. 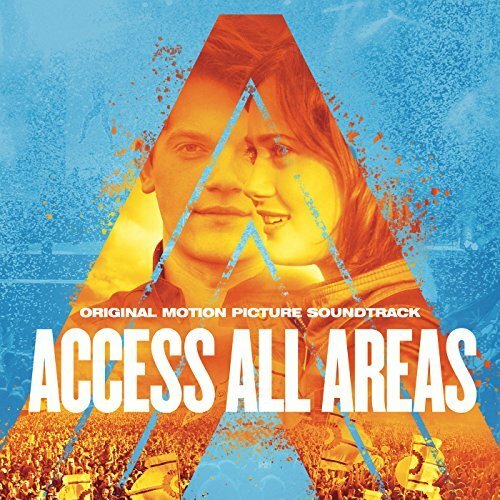 The movie soundtrack of Access All Areas was released on October 20, 2017 by Mercury Records.